Have you every accidentally deleted a text message and thought, “Doh! 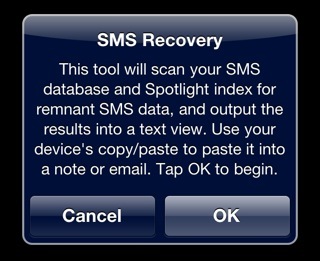 I shouldn’t have done that?” In most cases if you delete an SMS on your iPhone, there’s no way to get it back. Undelete SMS not only helps you salvage lost messages, it also recovers them in plain text (not encrypted) so they can be easily copied to an email or a note. The price of Undelete SMS is pretty steep at nearly $7 bucks. However, if you’ve recently lost an important text message, it’s certainly worth a try. 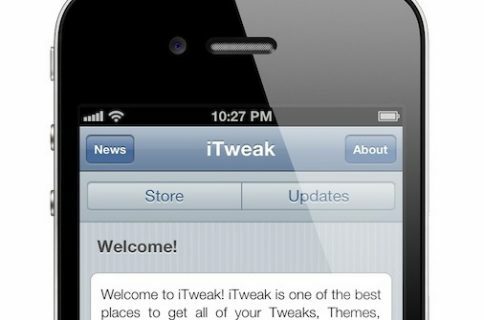 The utility can be found in Cydia via the BigBoss repo. Have you tried Undelete SMS? 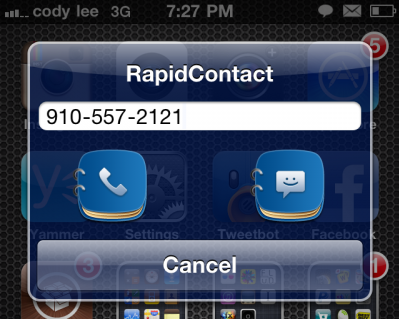 Do you use a better SMS recovery app?